To use herbs wisely, there are a few things to consider. First please be aware that any plant or substance can cause irritation and even dangerous reactions in certain individuals. As herbalist Rosemary Gladstar points out, "Strawberries are sweet nectar to some and noxious to others. This doesn't make the berry toxic; it's just a poor choice for that particular individual" (Gladstar, 2001, pg. 4). When starting with a new herb or formula try it in a small amount first to see how your body reacts and then go from there. If you are unsure about using a botanical you might consider doing a scratch test before ingestion the herb. If you are a very sensitive individual, doing a scratch test before taking any new herbs can help you find out if the herb you are considering ingesting or putting on your skin will cause an undesired reaction. To do a scratch test, take a small bit of the herb or preparation and rub it on the roof of your mouth or on your inner arm. Wait 24 hours. If there is no sign of an allergic reaction, proceed with taking the herb/preparation. If you are unsure, please consult a qualified herbalist and as always, listen to your body. First and foremost, always listen to your body which will help guide you towards the best herbs for you! Educate Yourself! Do research and ask questions. There is a lot of information about herbs floating around on the internet. Try to find reputable sources for your information. See Resources below. Be patient, it takes time to get to know these amazing plants and find your unique path. Follow preparation and given dosage guidelines. Stop taking a herb or preparation if you notice any adverse reactions. Use herbs prepared in the most traditional way possible. Buy herbs from reputable companies that really care about what they are selling and are not just out to make a buck. 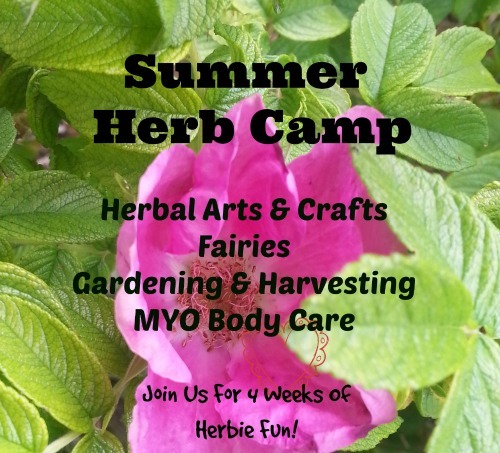 Some of my favorites are Herb Pharm, Wishgarden Herbs, Mountain Rose Herbs and Rebecca's Herbal Apothecary and Supply. Be sure to address lifestyle factors that may be affecting your health. For example herbs can do little to help soothe the lungs of an habitual smoker. As Michael Moore aptly put it, "Certainly herbs alone cannot bring relief to individuals whose very life style may be the cause of their illness. "(Moore, 2003, pg. 9). So to get the most out of using herbs, stop smoking, eat a whole foods diet and drink plenty of fresh water, exercise, sleep and stress-less. There are certain times in life when extra caution with herbs is advisable. When working with children, woman who are pregnant or breastfeeding, the elderly, those who are chronically or acutely ill with a life threatening illness and those who are on prescription medications; certainly warrant special care. Herbs can offer wonderful support for these life stages when used appropriately. 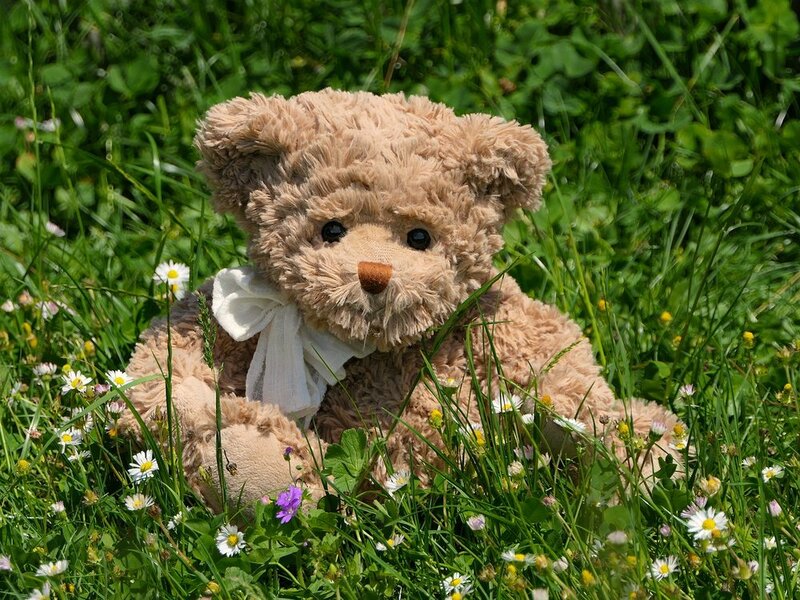 Children: Children are more sensitive to herbs than adults and require less of a preparation. So, start with smaller, frequent doses (rather than a large dose all at once) and keep an eye on how the child is reacting to the herbs. When working with kids dosing is important. Follow one of these two rules ~ Clark's Rule which is based on the assumption that most herb dosages are designed for a 150 lb adult (White & Mavor, 1999). To figure dosage with this rule, divide your child's weight by 150. For example if your child weighs 40 lbs (40/150 = .267) than the dosage would be about 1/4 of the adult dosage. Another way to figure dosage is to use Young's Rule which is based on age. Add 12 to the child's age then divide the resulting sum by the child's age. And example for an 8 year old is 10+12 = 22, 10/20 = .50 or 1/2 of the adult dosage (Gladstar, 2001). Pregnancy & Breastfeeding: There is no doubt that herbs offer mothers-to-be and new mom's special support during this amazing time in life. Herbalists generally look to nutritive and tonic herbs for use during pregnancy and breastfeeding, while it is wise to be very careful about taking strong or stimulating herbs. I highly recommend investing in a good book that can offer you guidance both in safety but also in addressing any particular needs you have. See Resources below for book recommendations. Elderly: During these years the body begins to slow down including digestive and elimination processes. Therefore herbs are likely to stay in the body for longer. This requires consideration. Again a good book will take you a long way. Rosemary Gladstar's Family Herbal has a lovely chapter on working with elders and herbs. Also trusted herbalist David Hoffmann's book, An Elders' Herbal: Natural Techniques for Health and Vitality, is a valuable resource for anyone working with herbs and the elderly. Folks taking prescription medications: If you take prescription drugs please work with or talk to someone knowledgeable about combining herbs and pharmaceutical drugs. This can be tricky business because herbs can and do interaction with drugs, so expert advice is warranted. Herbalism has a rich history that spans thousands of years of use by the peoples of the world offering a firm foundation of knowledge about using herbs. This knowledge often shows us the most effective, often the safest ways to use herbs. Unfortunately some of our current herbal usage is no longer supported by the empirical evidence from our ancestors. Herbs are being prepared and used in ways never before seen in human history. "We are now able to ingest herbs in tremendously potent forms. In the past herbs were most often taken as teas, tinctures and syrups, But herbal capsules, which make it easy for us to swallow as much herbs as we wish , and standardized preparations which contain extracts of herbal constituents that are far more concentrated than nature ever intended, have not been available until recently." These new stronger forms are much more likely to have unknown side effects simply because we do not have thousands of years of usage to help guide us and alert us to important contraindications. Therefore, using herbs, when possible, in a way that is close to nature and to time-tested traditional usage helps to eliminate the new unknowns created by modern manufacturing. Please Note - Many folks buy these potent new products feel comforted by the "testing" and standardization they have under gone. 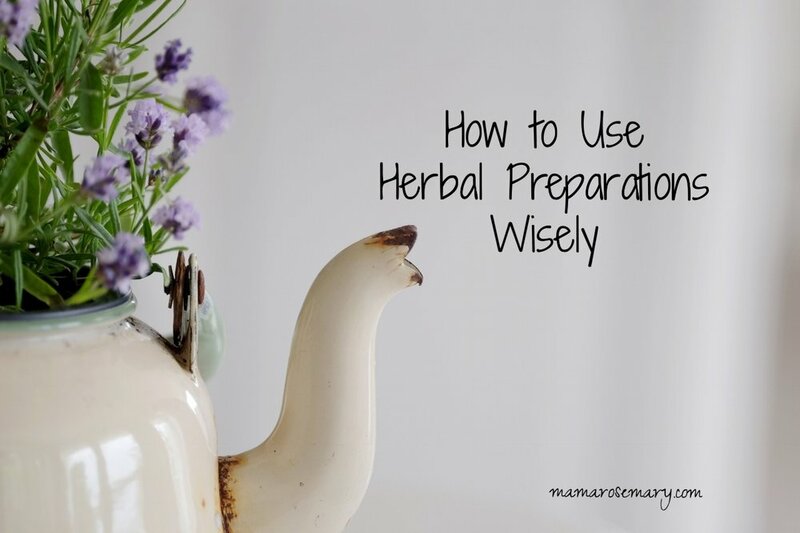 While, many standardized herbal preparations can be helpful for people and have their place, they are very strong and directions for dosage on packaging needs to be followed. Each plant with it's beautiful myriad of biochemical compounds and subtle energetics offers a specific use and when that plant is paired with a individual fitting that specific set of indications, it is truly like magic. How do you find this pairing? That is the work of the herbalist. Michael Moore explains, "there are no fixed methods to apply to the human predicament, there is no single all-pervasive rule to follow, since medicine is not a science but an art" (Moore, 2003, pg. 11). Yet, who knows you and your body better than you? As you find your way in the amazing world of herbs you will begin to find the herbs that work best for you. A great way to really get to know herbs is to try the one at time as a "simple" instead of in combination. Make and drink a tea from one herb for a few days to see how it really feels in your body. The quality of the herbs you use is of the utmost importance! The best ingredients make the best preparation. 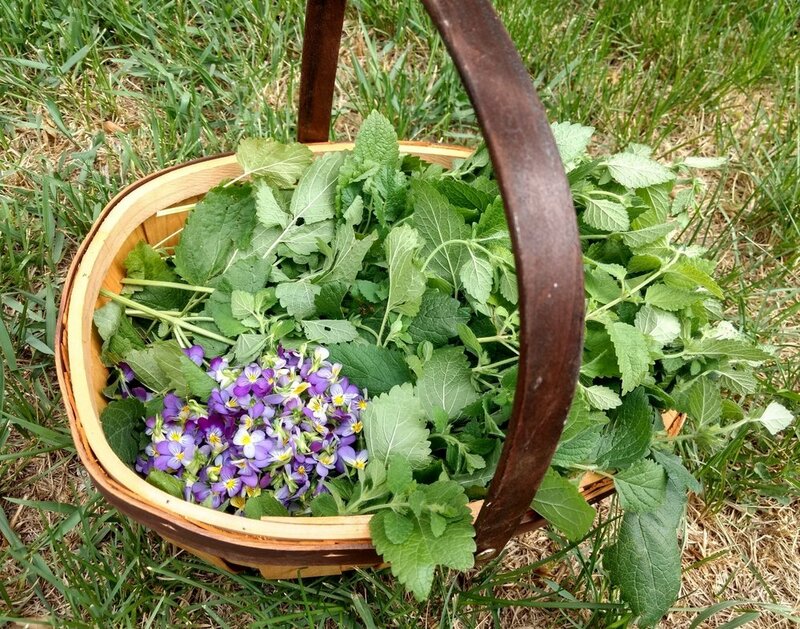 Most herbalists feel that wildcrafted and homegrown herbs offer the best quality. We are lucky to have many companies that sell high quality herbs when we can't grow or harvest them ourselves. When buying dried bulk herbs to make your creations there are a few important guidelines to follow. Look at the plant material, it should have a vivid, bright and appropriate color. It should not appear faded and it should be fragrant. Over time, with experience, making these observations will become easy and enjoyable. Make sure you are buying the correct botanical! It is important to identify the plant material you are purchasing by it’s Latin name because so many plants have the same or similar folk names. Every herb has it’s own unique Latin name. For example, if you are searching for nettles, you can verify that you are getting nettles by looking for it’s Latin name Urtica dioica. Of course whenever possible, buy organic or ethically wildcrafted herbs for the best quality and to support a healthy planet. So now you know how to find high quality herbs, how do you know which ones to use? Well, first and foremost doing your research on any herb you are considering taking will help you know if the herb is likely to be helpful as well as potential contraindications and side effects to be wary of. To help you get off on the right foot here is a very brief break down of some of the most common herbs used in western herbalism (Jones, 1999). I will not go into the most dangerous class of plants which are on the edge of being toxic and, luckily, are not commonly available in commerce. Herbalists traditionally regard nourishing plants as the safest herbs to use with generally no side effects. They are considered to be like food and can be taken for long periods of time. These support the body way down deep at a cellular level and act slowly taking six weeks to six months to help the body balance it's own energy. This class of herbs have a quick action and may have side effects. So, how do I use herbs wisely? My general usage of herbs revolves around using plants in the most natural state as makes sense. What does that mean? 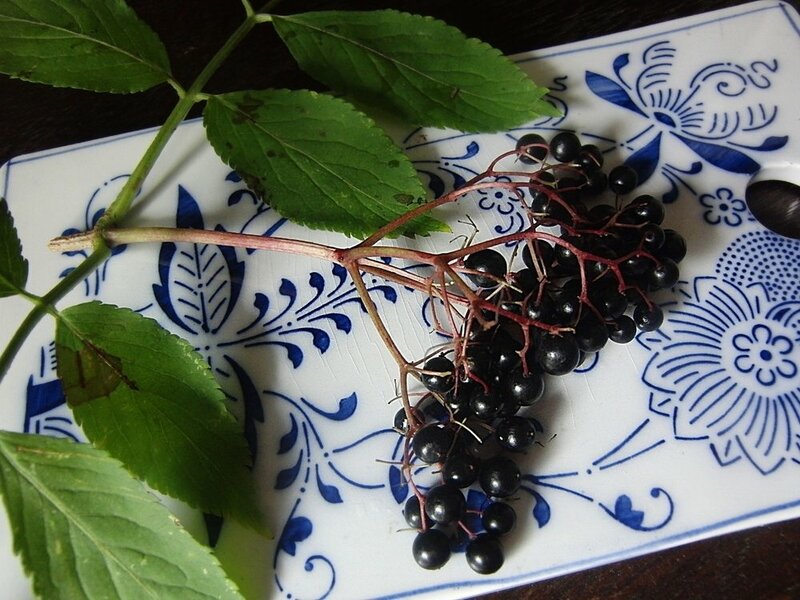 It means that I choose a to take elderberry syrup instead of elderberry tablets. When possible, I drink a cup of tea for my cold rather than take an encapsulated, standardized formula. A lot of my work with herbs as been with myself during pregnancy and breastfeeding as well as with children so I tend to use mostly use nutritive herbs. When I feel the need to use something stronger or something I am not as familiar with I do my research and if the herb still seems appropriate, I approach it slowly and with respect, noting how the herb feels in my body. May you enjoy walking this truly beautiful path, a path that is by birth on our lovely Mama Earth your right! Many of these herbalists have very useful information on their websites and offer very trustworthy advice indeed. These are some wonderful books I have found through the years, though this list is by no means exhaustive. - Note that this book has a great chart on "Dosage Guidelines for Homemade Products"
Gladstar, Rosemary. (2001). Family Herbal. North Adams, MA: Storey Publishing. Moore, Michael. (2003). 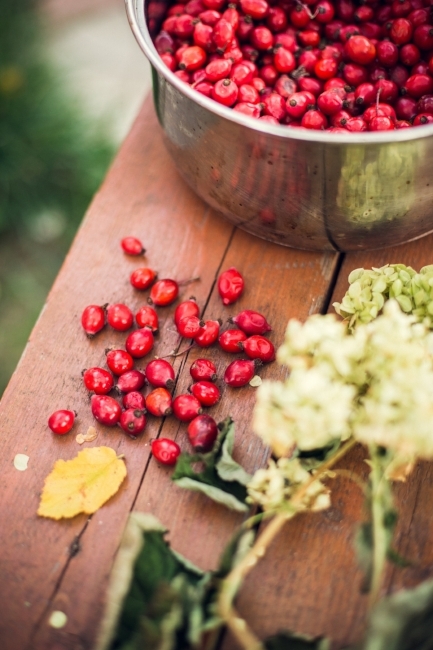 Medicinal Plants of the Mountain West. Sante Fe NM: Museum of New Mexico Press. Romm, Aviva. (2003). Naturally Healthy Babies & Children. New York, NY: Celestial Arts. White, Linda B., Mavor, Sunny. (1999). Kids, Herbs & Health. Loveland, CO: Interweave Press. Super Awesome Class Notes From ~ Feather Jones and David Hoffman, Rocky Mountain School of Botanical Studies, 1999 to 2001. Please Note ~ All the information in the post is my opinion based on my schooling and experience as well as research done to the best of my ability and in good faith. It is in no way intended as a substitute for medical assistance and common sense.